Find city information about Revere, MA including homes for sale in Revere. Find city information about Lynn, MA including homes for sale in Lynn. Find city information about Lawrence, MA including homes for sale in Lawrence. Find city information about Methuen, MA including homes for sale in Methuen. 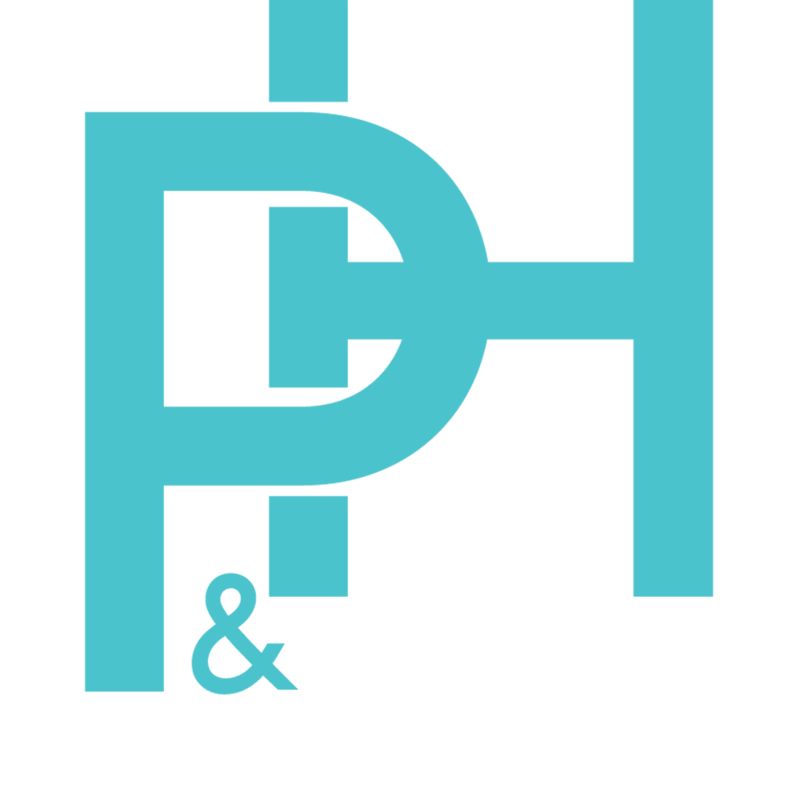 Welcome to the Philip & Hrono Partners, your Number 1 Real Estate Professionals serving in Saugus, MA and surrounding areas.